Perfect for fans of Tana French, Jane Casey and Gillian Flynn. Polished. Professional. Perfect. Dead. Respected scientist Dr Eleanor Costello is found hanged in her immaculate home: the scene the very picture of a suicide. DCS Frankie Sheehan is handed the case and almost immediately spots foul play. Sheehan, a trained profiler, is seeking a murderer with a talent for death. As Frankie strives to paint a picture of the killer and their victim, she starts to sense they are part of a larger, darker canvas, on which the lines between the two blur. 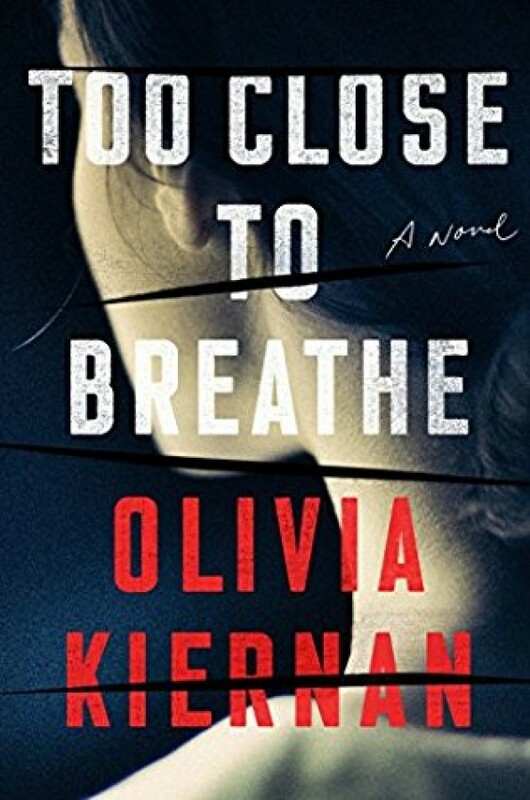 Olivia Kiernan's debut is a bold, brilliant thriller that will keep you guessing and leave you breathless. Readers Club / Wat lazen de Readers in augustus?